Glushchenko, A., Kulikovskiy, M., Okhapkin, A. and Kociolek, J.P. (2017) Aneumastus laosica sp. nov. and A. genkalii sp. 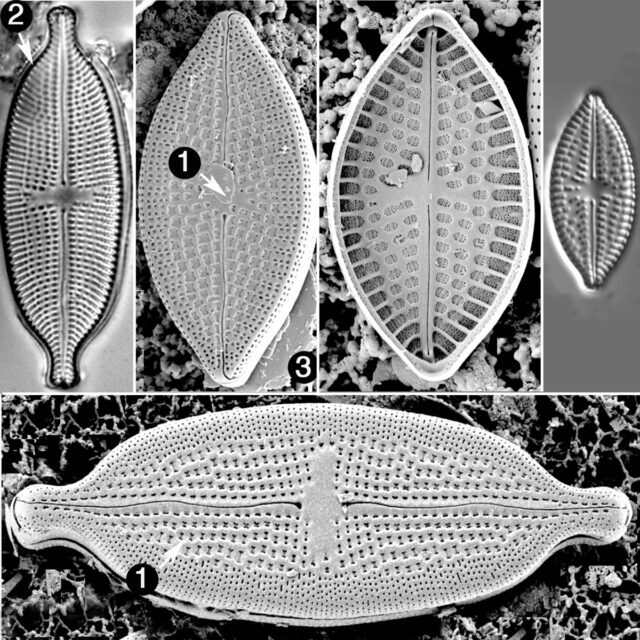 nov. - two new diatom species from Laos (Southeast Asia) with comments on the biogeography of the genus. Cryptogamie Algologie 38 (3): 183-199.